Back in March, we reported that Netflix was targeting 10% UK household penetration, a figure it currently boasts in the Canadian market. However, for it to come even close to growing beyond its current 1m users, it will need to have a very compelling proposition in the form of exclusive content. With that in mind, Netflix has officially revealed that uber-popular American drama series Breaking Bad will be hitting Netflix in the UK and Ireland first on November 1, though stopped short of saying it would be exclusive, so it remains to be seen if it will be hitting other broadcasters at some point too. Kicking off on November 1, the new series follows in the footsteps of seasons 3 and 4 with its Netflix-first launch – only seasons 1 and 2 went out on traditional TV networks in the UK. Season 5 consists of 16 episodes, but has been split into two 8-episode parts – the first of which debuted in North America in the summer, the second hitting screens early in 2013. But nabbing the rights for the series in the UK & Ireland is a big scoop for the service, and means it gets Breaking Bad ahead of its US division. 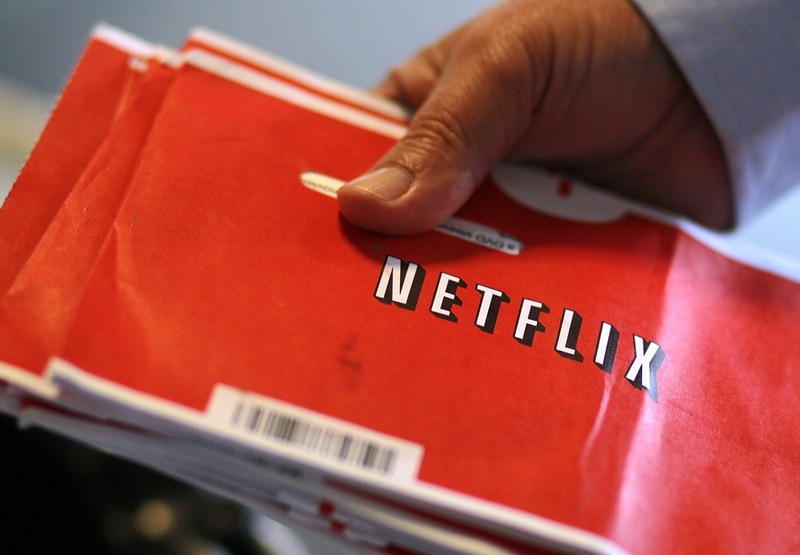 Just to recap, Netflix was founded in the US in 1997, starting initially as a DVD-rental delivery service before finally morphing into more of a VoD streaming service. Today, it serves the US and Canada, Latin America, the Caribbean, and, as of January this year, the UK and Ireland, where it finally arrived to exchange blows with LoveFilm. It’ll be hitting Scandinavia shortly too. A good response for sure, but it still has a long way to go.